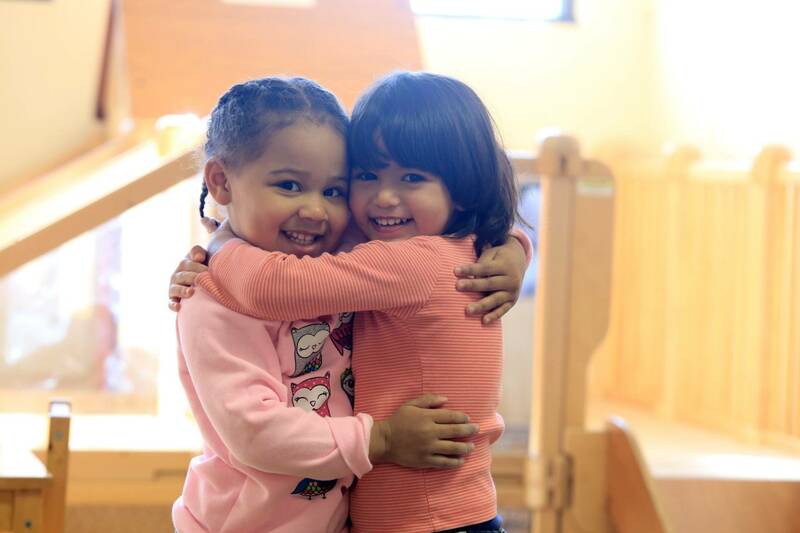 Founded in 1972, stands as one of the most distinguished Montessori programs in the country, with campuses in Danbury, CT and New Rochelle, NY. 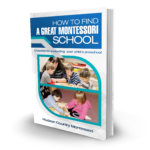 We follow the Montessori Method. You will find many notable differences in our Infant Room, such as our emphasis on independence. Teachers create a prepared environment for toddlers to explore, discover and develop. 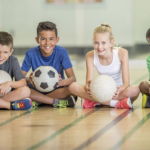 Children have freedom of movement and are able to choose activities independently. Children observe and learn from each other. Teachers work to tailor lessons to each student’s interest, abilities and areas of need. Students choose daily lessons from this prepared environment and set their own schedule of study. Students learn by leading and through peer collaboration. 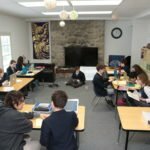 Collaborative small group work, individualized course of study, and multi-level age-groupings lend Middle School a college-like environment.